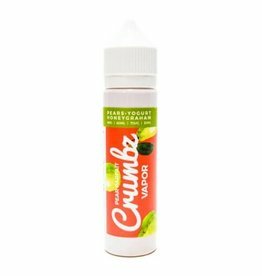 A delicious blend of Crisp ripe pears layered in sweet coconut cream and honey Graham crackers. This decadent dessert blend is right up your alley is you dig on the sweet flavors. 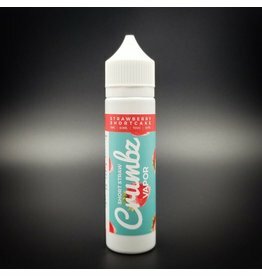 This juice is a clever combination of flavors to create a spot-on strawberry shortcake, just like your grandma makes. Cornflake encrusted French toast With just the right amount of maple syrup.